On this last page of Why Take Vitamins we explore the importance of protecting your largest organ. 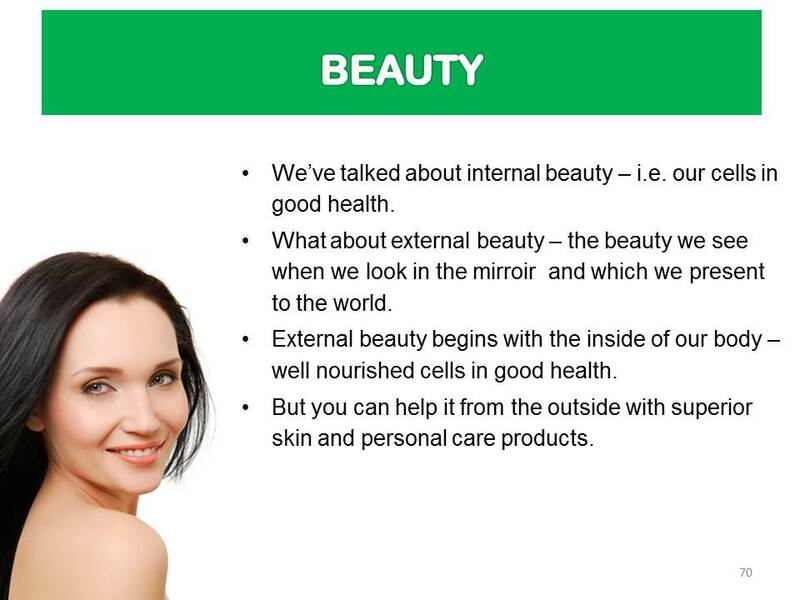 You protect it from the inside with high quality supplements; from outside with no parabens skin care. 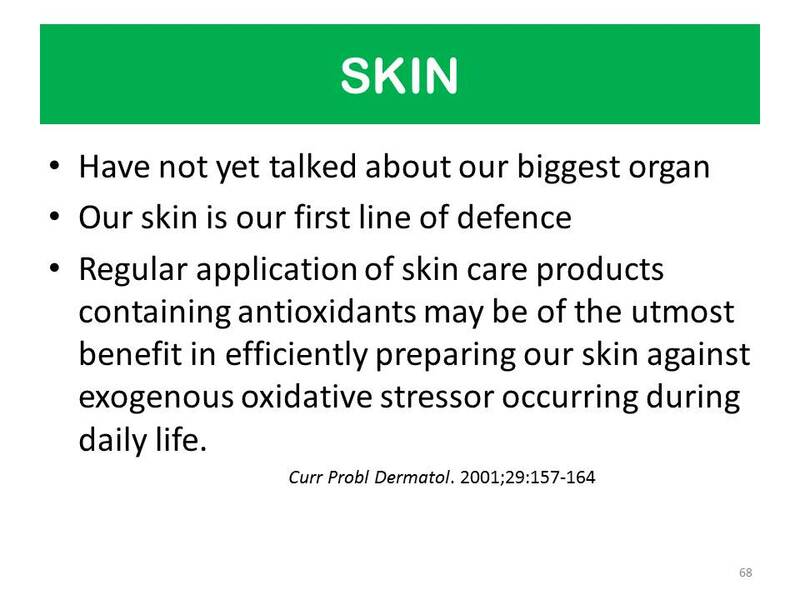 Parabens and other chemicals used to preserve skin care products are NOT good for your skin. Some of them are known carcinogens. 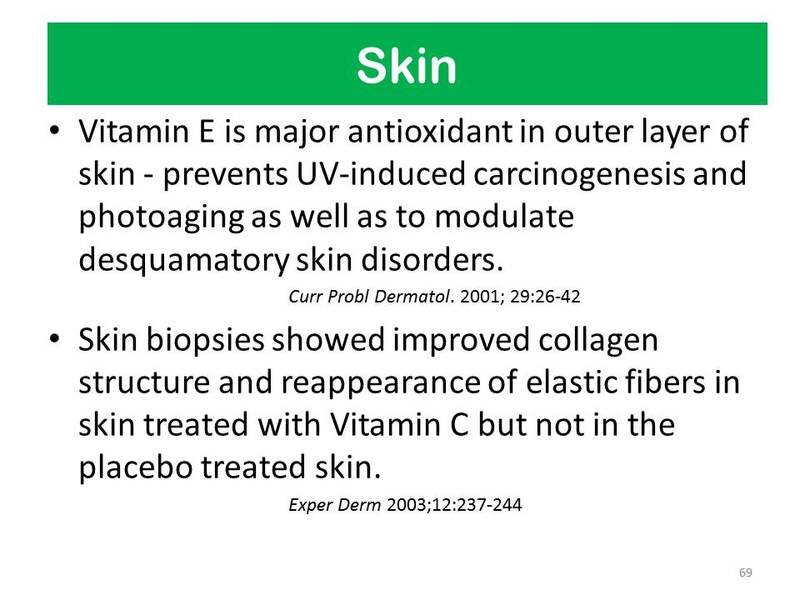 So you want a brand that preserves skin care products without chemicals. 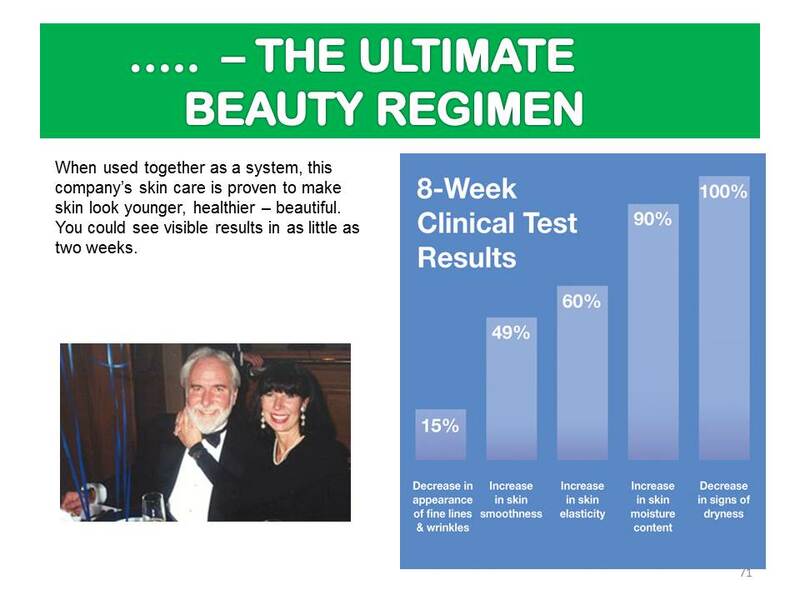 That is why we are willing to recommend Sensé with its patented Self-Preserving Technology and its patented Regenisomes along with biovailable forms of Vitamins C and E.You want a brand that has been clinically tested by an independent lab. 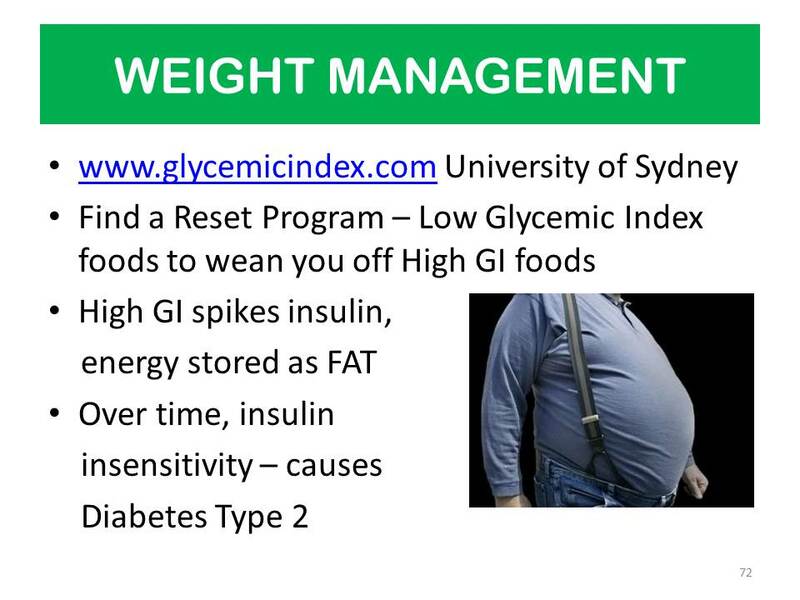 We also look a bit at Weight Management and products that are guaranteed to be Low Glycemic so that they never overload your blood glucose and therefore do NOT spike your insulin. 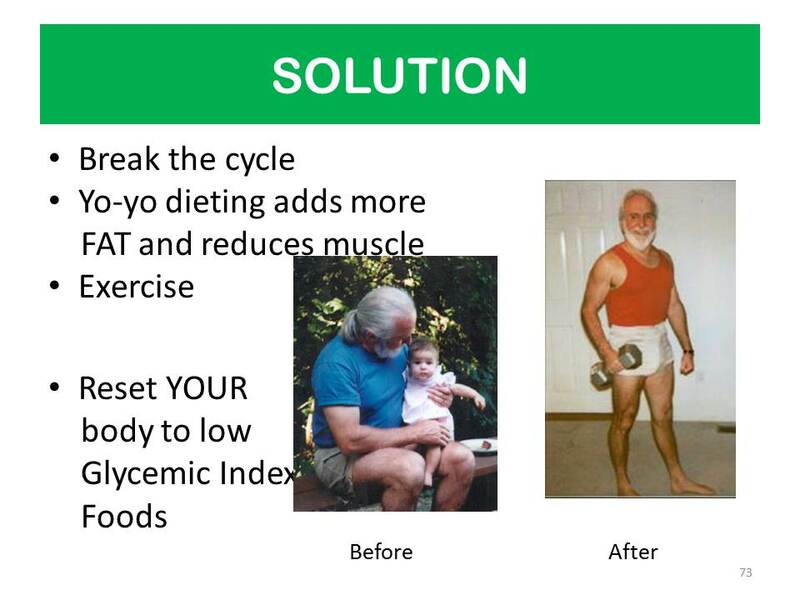 Spiking your insulin over and over leads to a terrible lifestyle disease - Type 2 Diabetes. You definitely don't want to go there. 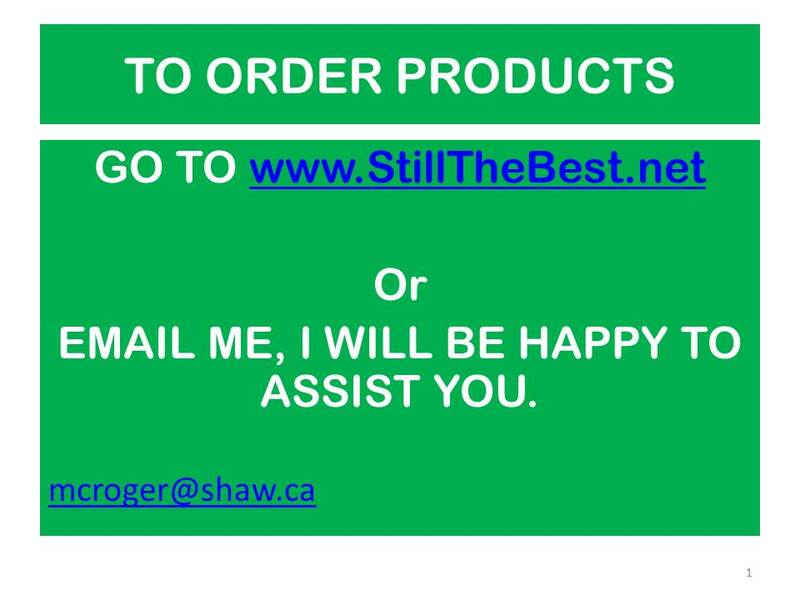 To Order Products, click here. Under the Microscope - interesting video on the award winning health scientist (immunologist and microbiologist) and philanthropist renowned for nutritional supplementation at the cellular level. 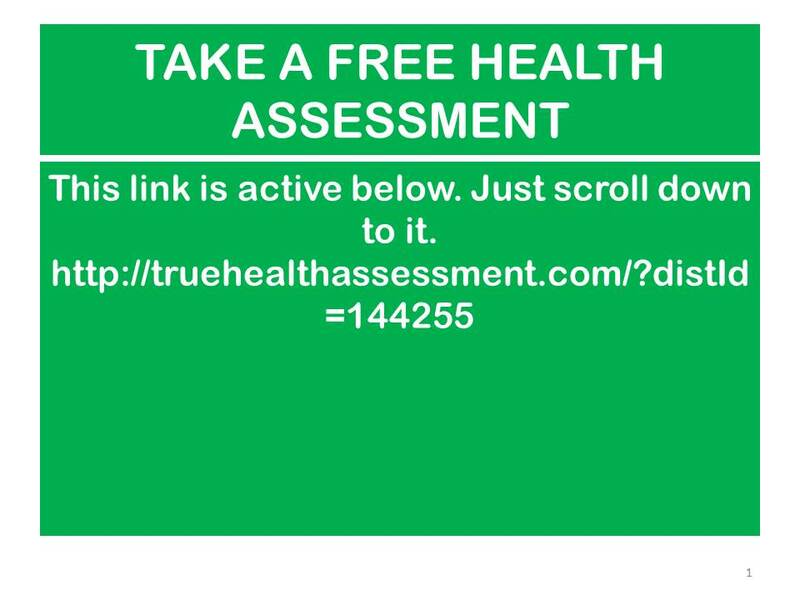 For more detailed information on health and why take vitamins, please Click Here. 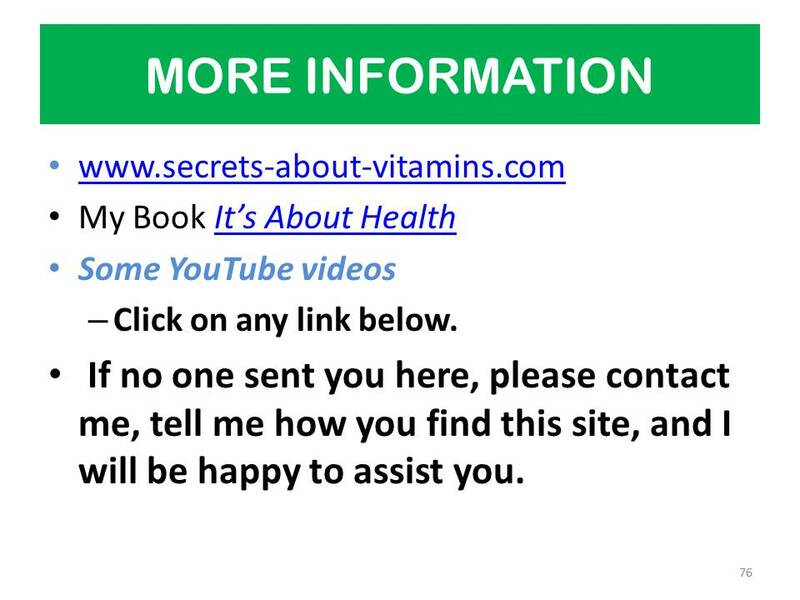 To return to page 1 of Why Take Vitamins, please Click Here. Thank you for your interest.